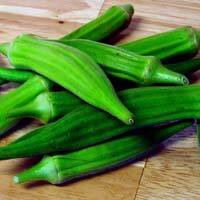 Buy from us the savory assortment of Fresh Okra at the unbeatable prices. We are referred amid the significant Exporters and Suppliers of the Fresh Okra from Maharashtra. Our Fresh Okra is handpicked from the best farms. 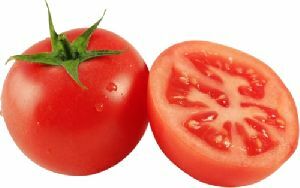 These are known for the bright hues, crisp texture, and mild flavor. To deliver the Fresh Okra in unblemished state across the globe, we dole it out in foolproof packages.